Recognising and celebrating the service done by the Employers’ Federation of Ceylon (EFC) since its inception, ‘The Second Edition of the History of the EFC’ was launched last week in a bid to commemorate the 90th anniversary of its formation. 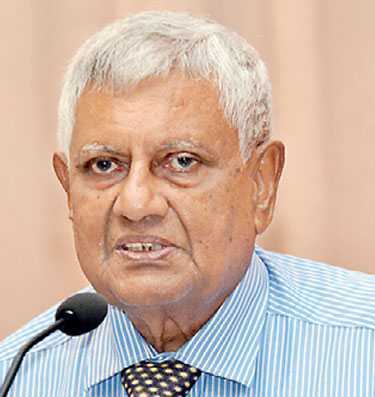 Authored by EFC Former Director General Franklyn Amerasinghe, ‘The Second Edition of the History of the EFC’ highlights the achievements of the Employers’ Federation of Ceylon and its contribution to employers over the years. 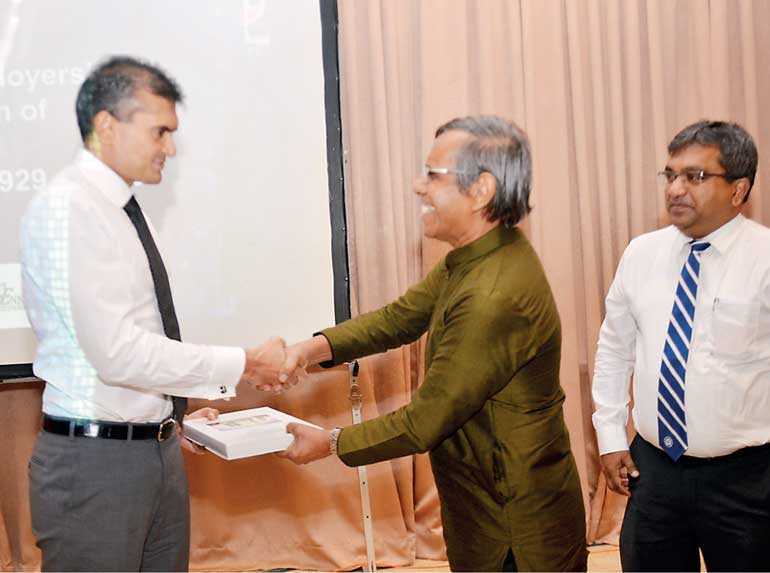 The launching ceremony was graced by many senior members of the federation, where the first copy of the book was handed over to EFC Chairman Pravir Samarasinghe. “The objective has always remained that the book should spur the staff and members to take pride in being part of the federation. 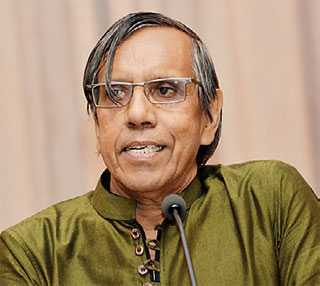 The book projects the EFC as an institution which has preserved its integrity and has been a social partner with unwavering principles,” stated Amerasinghe delivering a speech at the event. 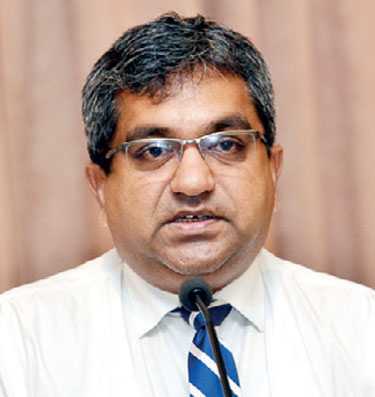 According to Amerasinghe, the book is written on the history of the federation in reference to Maslows Hierarchy of Needs which he finds is applicable institutions as much as it does to humans. The book elaborates on the reasons that led to the establishment of EFC. Later the book will go on to describe how EFC responded to protect its security needs in the 1950s, its survival and its development in social interest. 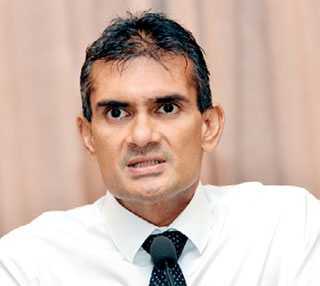 Samarasinghe said that ‘The Second Edition of the History of the EFC’ is expected to strengthen the brand. “I am confident that over the next 10 years and by the time we reach our centenary, the EFC will be a much stronger organisation,” he added. The Employers’ Federation of Ceylon (EFC) was established in 1929 as an organisation of employers dealing with labour and social issues in Sri Lanka. It is today the principal organisation of employers, promoting employer interests at national level, especially focusing on industrial relations and labour law. At present, the EFC serves a membership of 680 employers drawn from all sectors with the key objective of promoting social harmony through productive employment.